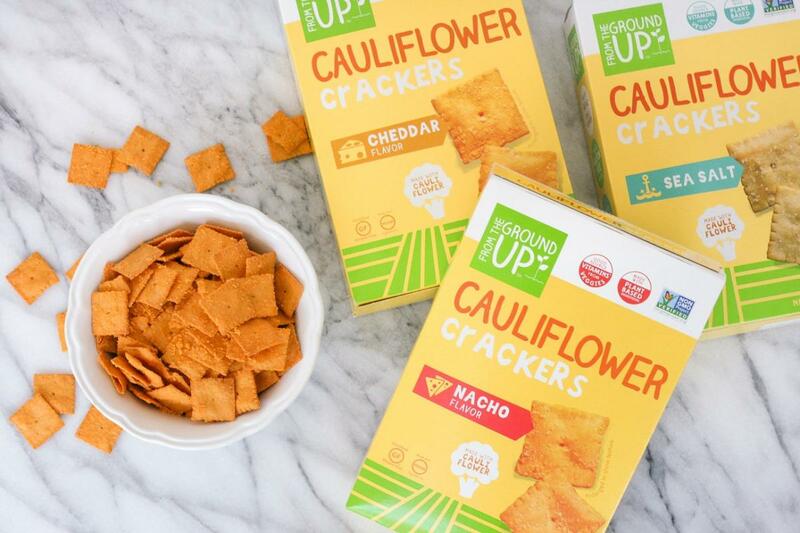 Cauliflower-everything is taking over the world, and now we can finally get it in snack form! 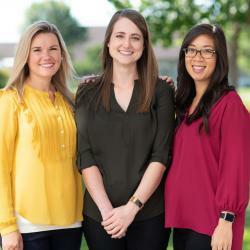 From the Ground Up™ is on a mission to bring tasty, nutritious snacks to the world. Their Cauliflower Crackers are the perfect better-for-you option for those times when you’re craving something savory and crunchy. These crackers are in familiar shapes and flavors, but are made with cauliflower, whole grain rice and cassava. 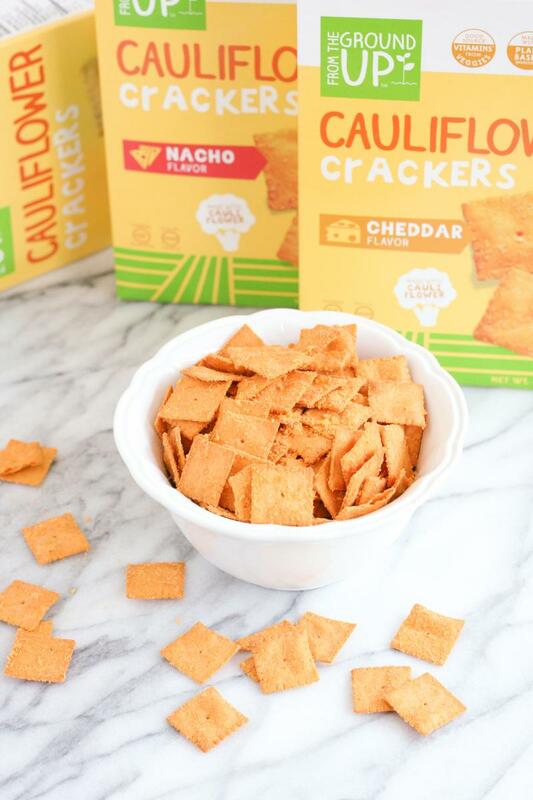 The Cauliflower Crackers come in three delicious flavors: Sea Salt, Cheddar and Nacho. As an added bonus, these crackers are vegan and gluten free! That’s a win-win in our book. Disclosure: This post was sponsored by From the Ground Up™.